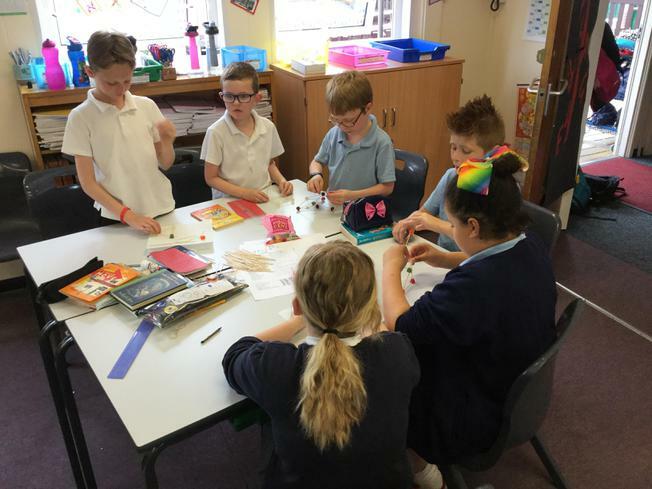 We had a good couple of days for transition! 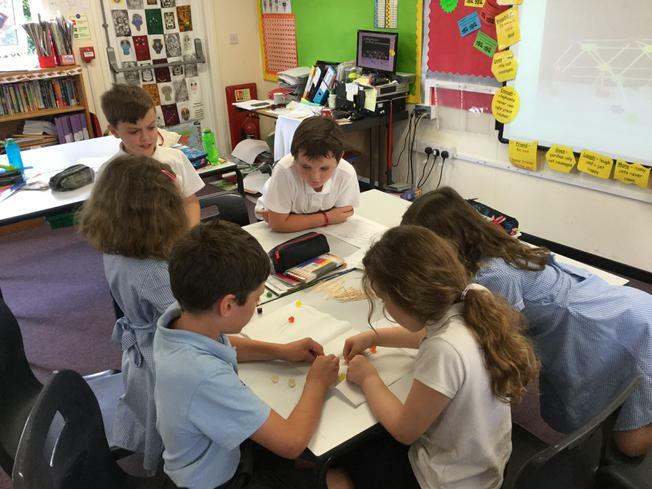 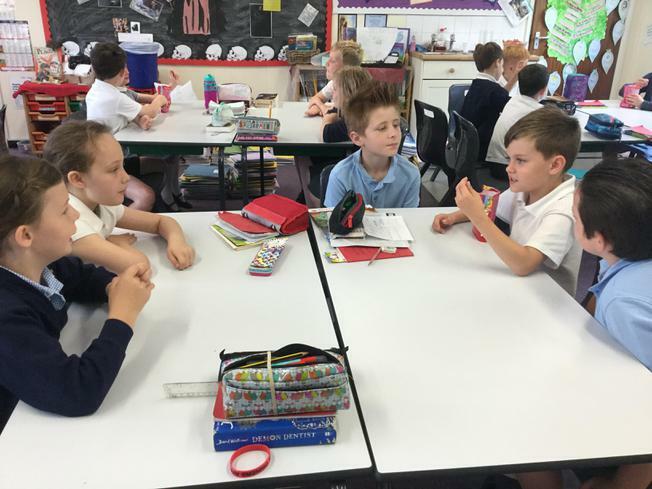 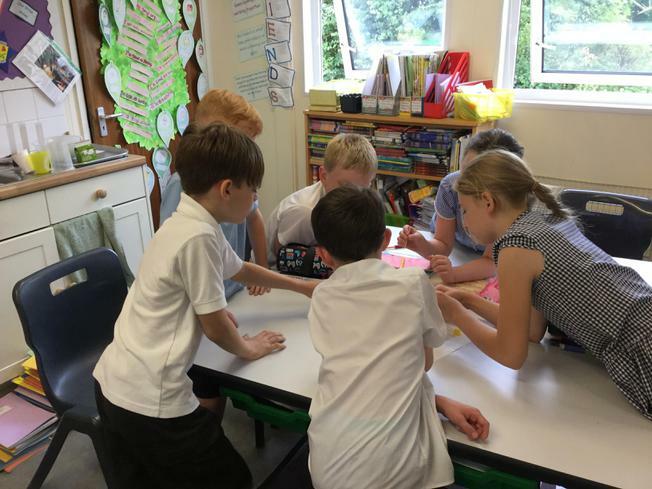 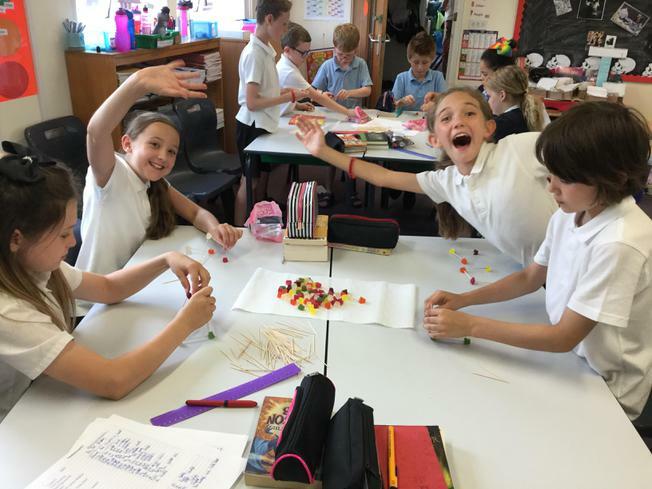 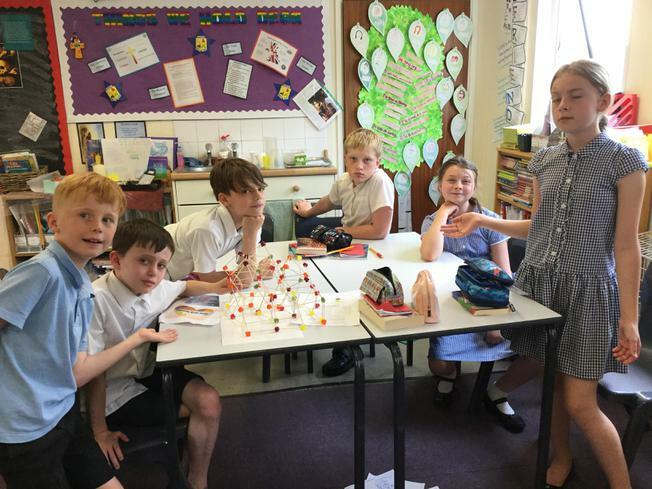 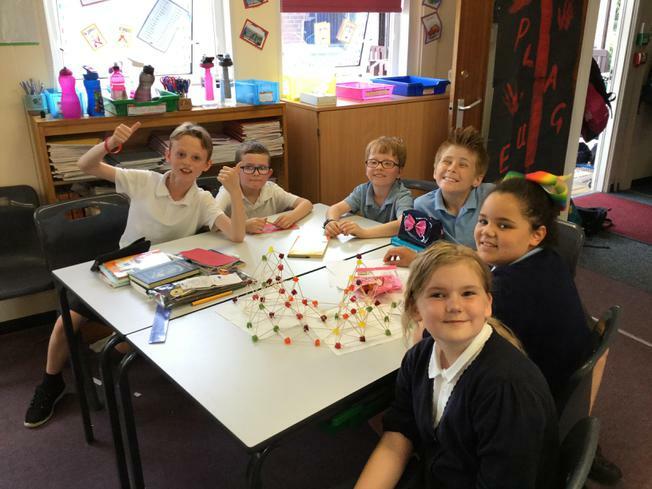 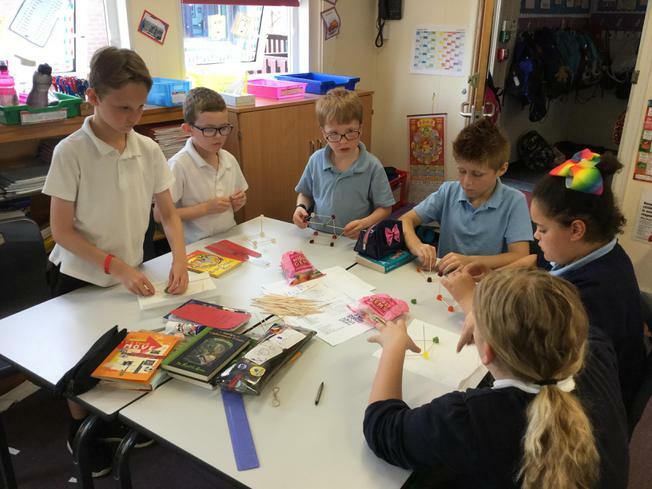 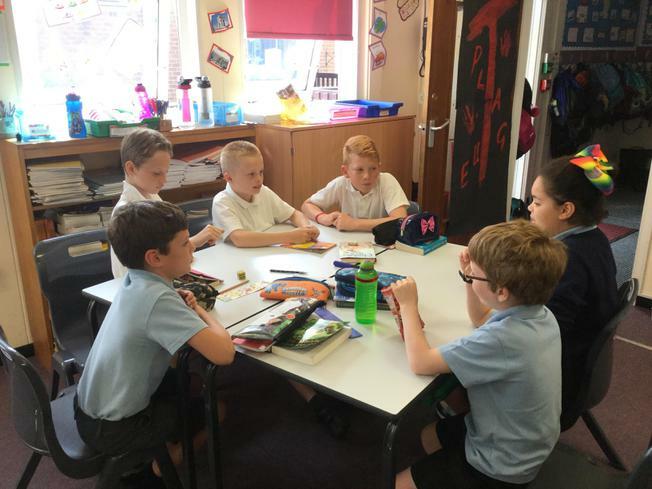 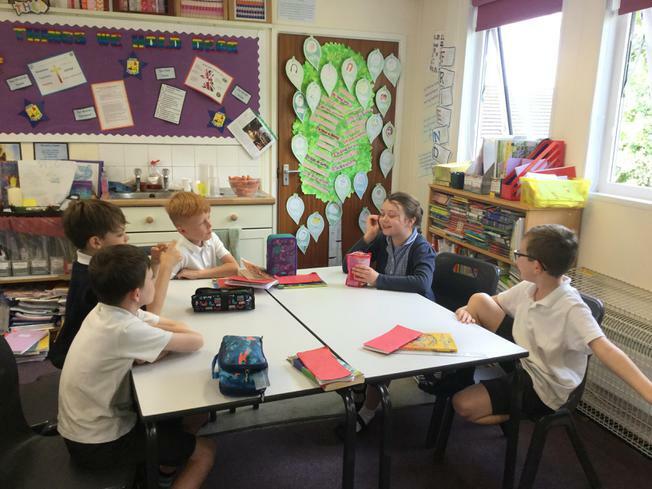 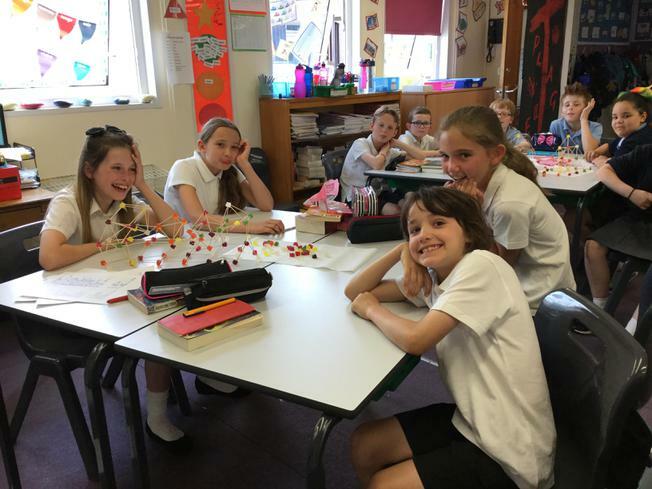 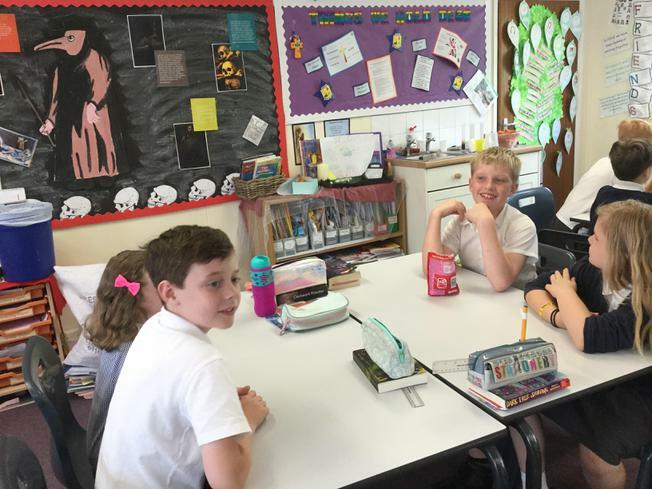 We played truth or lie, had a treasure hunt around the classroom, made our class rules ready for September, built a structure using midget gems and cocktail sticks, played the skittles game (and ate them! 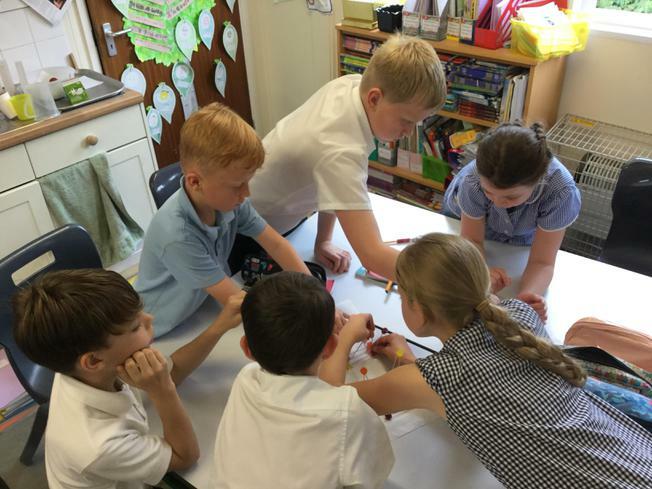 ), made personality swirls and coloured our own personality portraits! 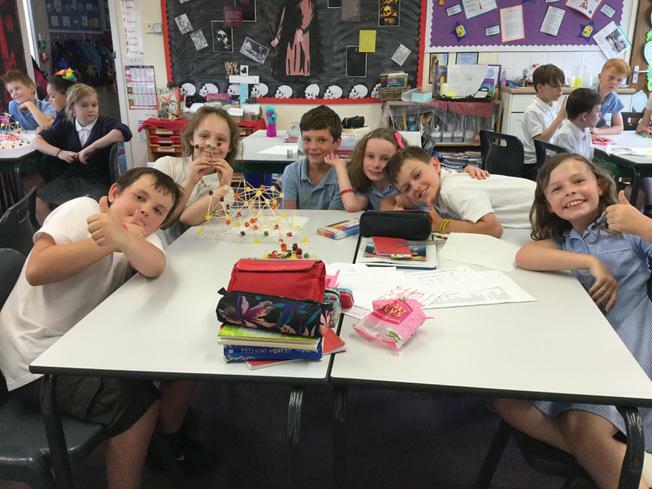 It was great to see how well the children worked together!